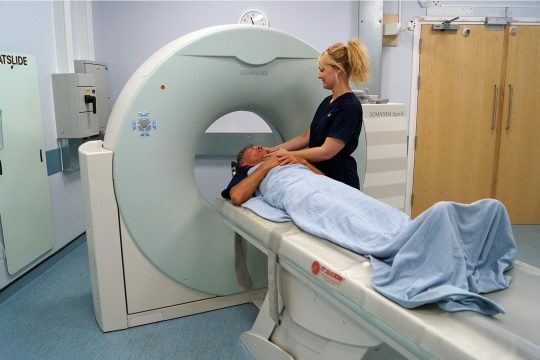 A new CT scanner is on its way to the x-ray department at the Royal Cornwall Hospital. 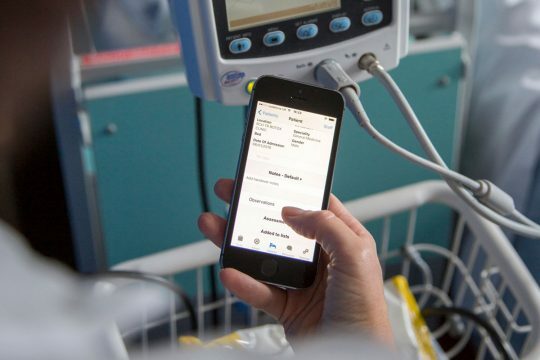 Consultant Surgeon Paul Lidder has been appointed as the new Chief Clinical Information Officer (CCIO) for the Trust to help lead and develop our digital strategy. 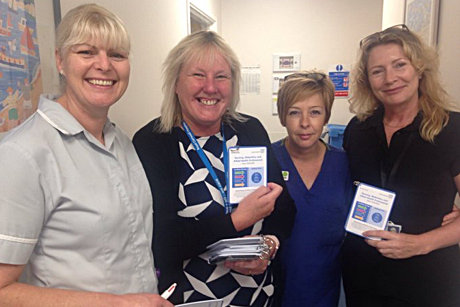 RCHT’s lead nurse for sepsis, Helen Winn, has been busy in the run up today’s World Sepsis Day, introducing colleagues to the up and coming new electronic screening software which will help clinicians to spot the signs of Sepsis. 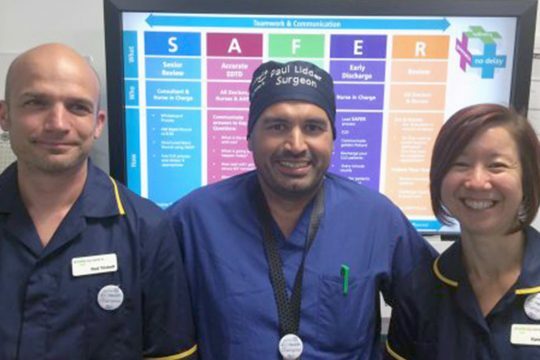 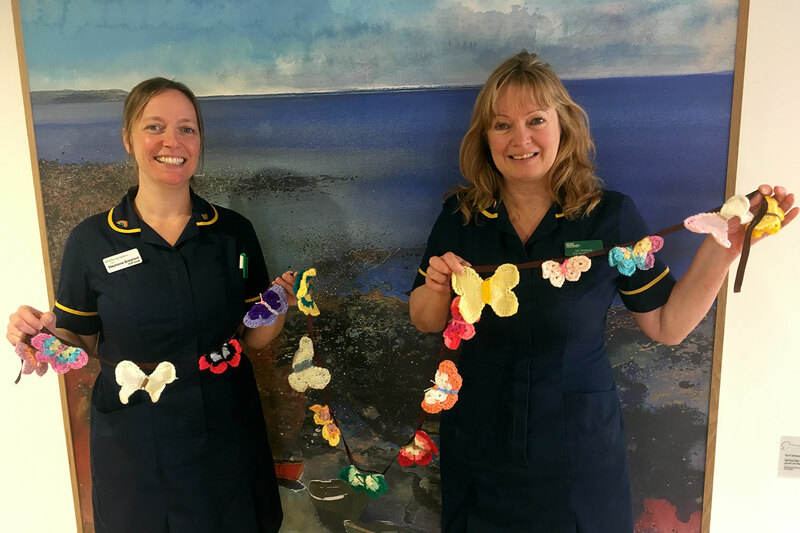 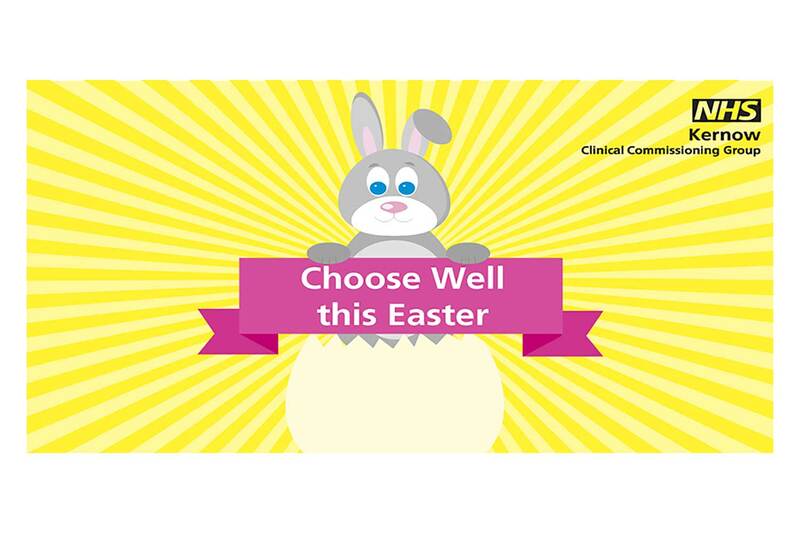 Find out how the Critical Care team has reduced patient delays, overnight discharges and bed occupancy. 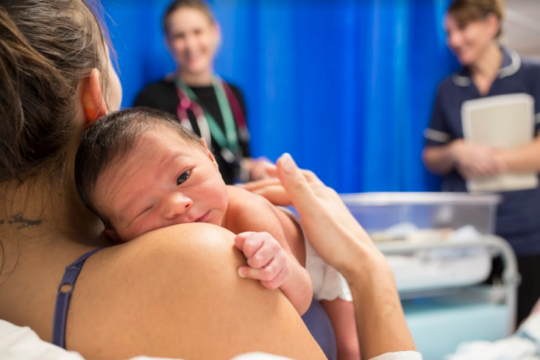 Our midwives have been using high tech simulation training in the community to ensure safer care for women who require emergency support when giving birth outside of hospital. 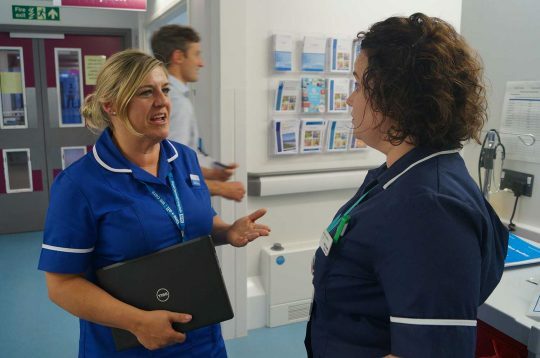 Find out about our Vision for the future of our nursing, midwifery and allied health professions. 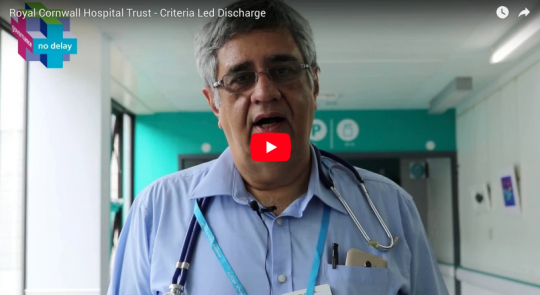 See how we’re working to tackle patient delay with criteria-led discharge. 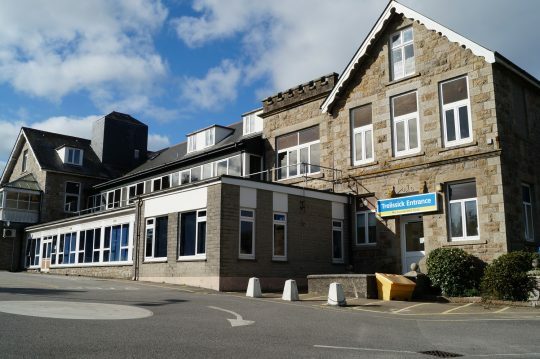 The £4 million investment means that even more people can receive planned orthopaedic care at the Hayle site. 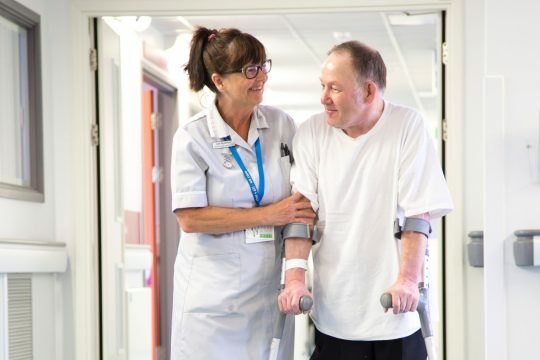 This new role will improve the coordination of care for patients admitted from care homes and help reduce delays when they are ready to be discharged. 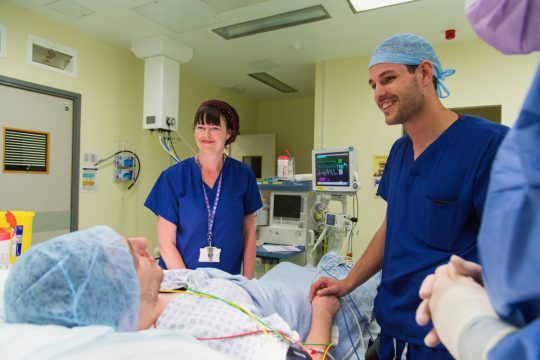 Read how we’re working to get patients home or to community hospitals more quickly.